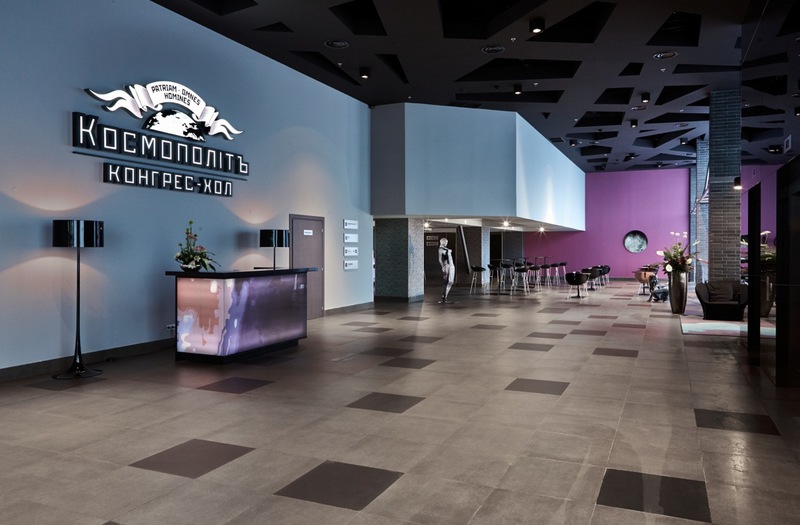 You should go to the Butterfly Cosmopolite cinema building and go straight to the main entrance. Go inside the building and turn left to the elevator. The conference is on the 5-th floor". The easiest way to get to the Conference is to go to Shuliavska metro station (red line) and then on foot (8 min).